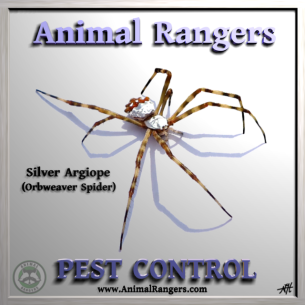 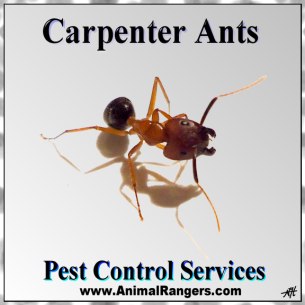 general household pest control and wildlife management. 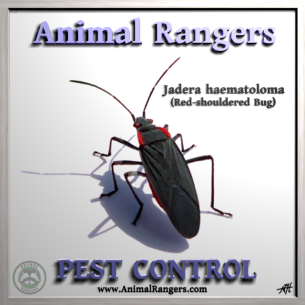 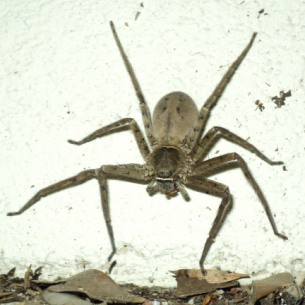 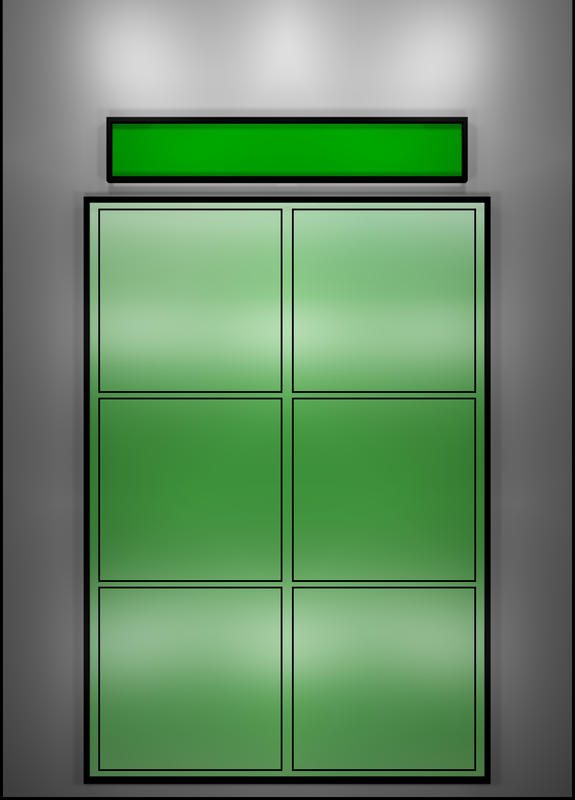 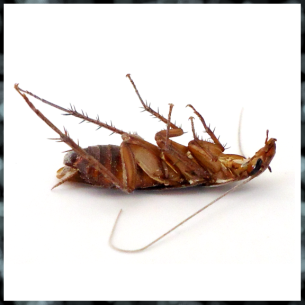 We aim to provide a broad spectrum of pest and animal services in Davie, FL. 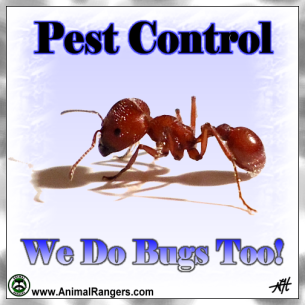 specialists will safely get rid of ants in the kitchen and spray common areas to get rid of other creepy crawlies inside and around the house.